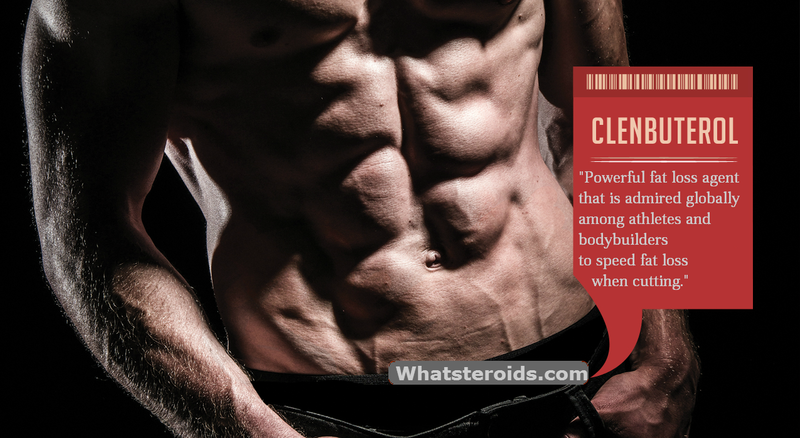 Clenbuterol is a B-2 agonist used for the treatment of asthma. B-2 receptors are present in the smooth muscles of bronchus and are stimulated in response to the use of clenbuterol which relaxes these muscles resulting in a wider airway and relieving the symptoms of asthma. 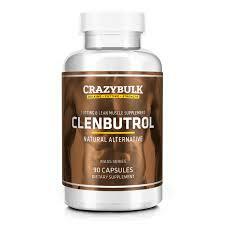 Like any other drug, clenbuterol also has many other effects and side effects. The one effect important for this article is its effect to burn fat. 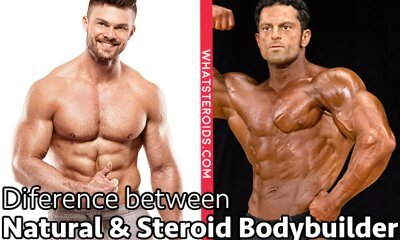 This effect makes clenbuterol being used as a fat loss drug for bodybuilders and athletes. 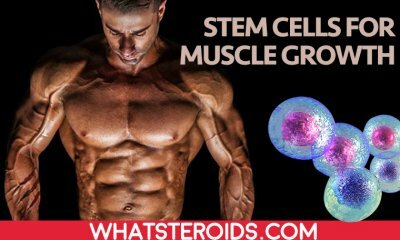 Related: Clenbuterol, HGH, and Stanozolol – or Top 3 Best Fat Loss Steroids? 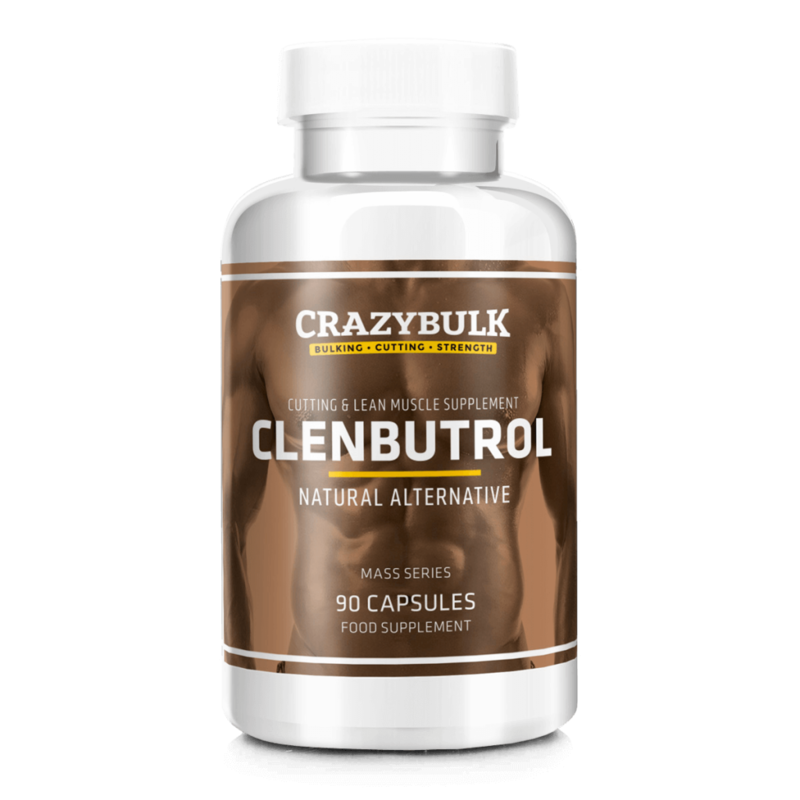 The recommended dosage for clenbuterol is 40mcg and can be increased up to a maximum of 120mcg. If the dose is increased over 120mcg the side effects may start to appear. 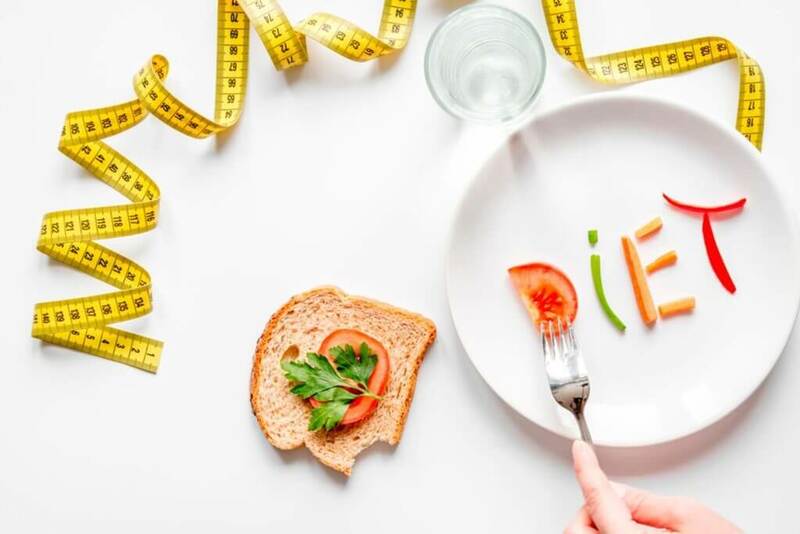 For weight reduction by burning fat, it is recommended to start with a small dose and progressively increase to the optimum level in small increments of 10mcg to 20mcg every couple of weeks. 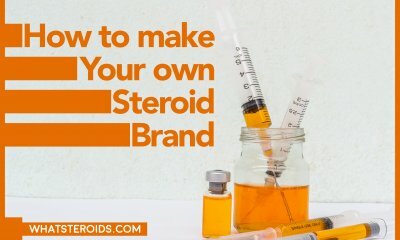 Similarly, when the desired level of fat thickness is achieved, it is recommended to taper off the dose in small decrements every couple of weeks until you reach the initial dose of 40mcg. Once the daily dose of 40mcg is reached the drug can be discontinued altogether. 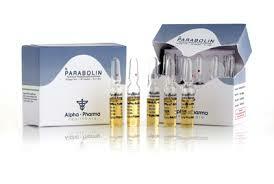 Relaxation of smooth muscles especially of airways. Myocardial infarction or heart attack. 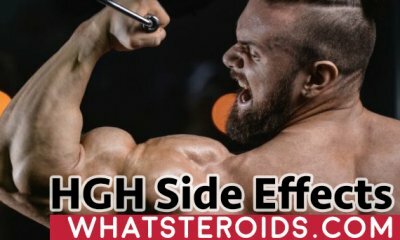 How to Manage Side Effects? 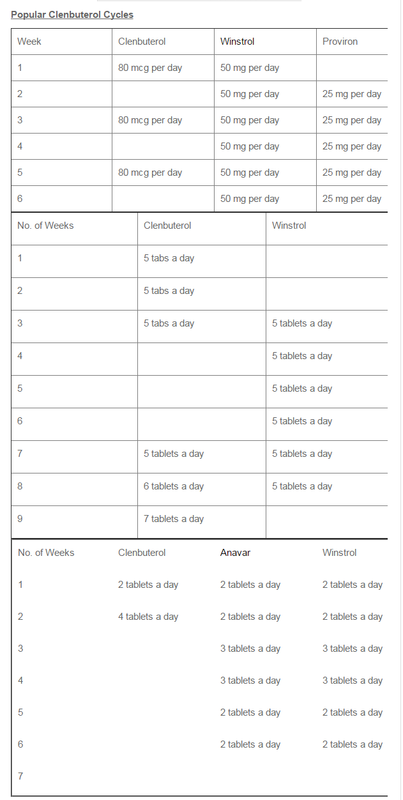 In case of occurrence of side effects reduce the dose but never stop the drug suddenly. If the side effects persist then visiting a doctor is highly recommended. 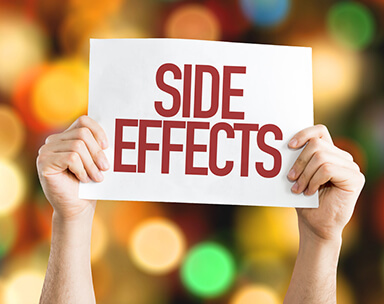 Always remember that every drug takes some time to act and for its effects to become apparent and increasing the dose will not help increase the rate of effects of the drug. 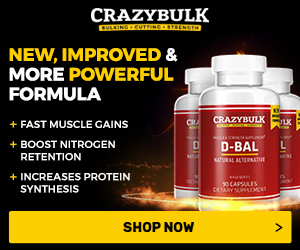 Is Dieting Required with Clenbuterol? 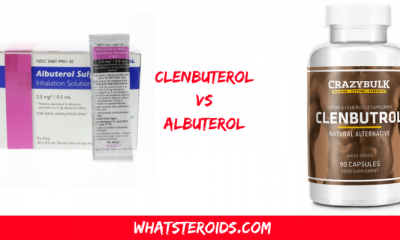 Clenbuterol increases the BMR of the body. BMR or basal metabolic rate can be thought of as the amount of energy expenditure required to sustain the minimal requirements of the body. When clenbuterol is ingested and BMR increases, the glucose of the body is used quickly to sustain the basic mechanisms of the body. Once the glucose is exhausted, keeping only the essential amounts required for the functioning of the brain, the body starts using deposited fats. Fats are bulky in nature and, when burnt, reduce the weight of the body. 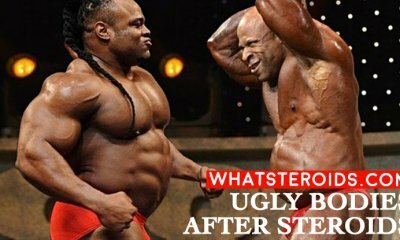 It is these fats that prevent visibility of muscles to the naked eye preventing appreciation of complete shape of the bodybuilders’ physique. 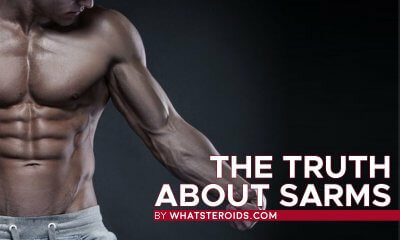 This happens because fats take up the position between the skin and muscle folds. Dieting is required to a certain extent if you want to lose fat and reduce weight. Food continuously provides us with glucose and as long as glucose is available to the body, it will not move on to utilize fat. Eat a protein-rich diet to help your muscles grow and cut down on fats and carbs to prevent giving an alternate source of fuel to the body. An increase in BMR means spending energy of the body and evaporating it in the form of heat energy. To neutralize this excess heat produces, one needs to drink lots of fluids, mainly water. Water also helps in the excretion of waste products formed as a result of bulky muscles and prevents damage to kidneys. Should Training Vary During “Off Weeks And “On Weeks”? 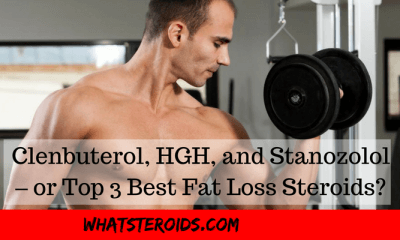 Clenbuterol, HGH, and Stanozolol – or Top 3 Best Fat Loss Steroids? 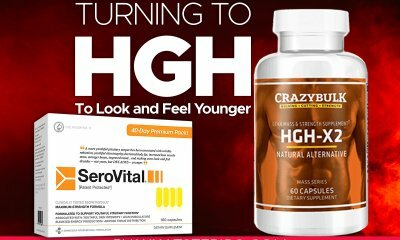 Hey, The best results that I have ever had was with Red hot slim (i found it on google) Without a doubt the most useful diet that I have ever tried.